André Gide, French author and winner of the Nobel Prize for Literature in 1947. When you think about who you are, do you feel happy and satisfied? Do you feel neutral? Or do you feel highly critical? It’s normal to feel all these things, but if we spend too much time in the self-critical end of the spectrum, everyday life can become a burden, and it can even predispose us to depression and anxiety. The philosopher Paul Tillich suggested there are two sorts of self-esteem – one where we look for reassurance from those around us that we are ok, and another where we just know deep down that we are ok, regardless of what others say. Regularly write down the attributes that you possess that made a positive difference in your life. Perhaps your perseverance paid off; maybe your self-compassion meant you gave yourself a break. See if you can catch even the little things you did that made a positive difference to you during the day. Regularly make a list of what you appreciate about other people. Maybe their leadership, their friendliness… Then write about how you also possess those characteristics. Don’t take ‘I don’t have it’ as an answer! An oldie and a goodie! Amy Cuddy talks about the role of our own body language on the way we feel. 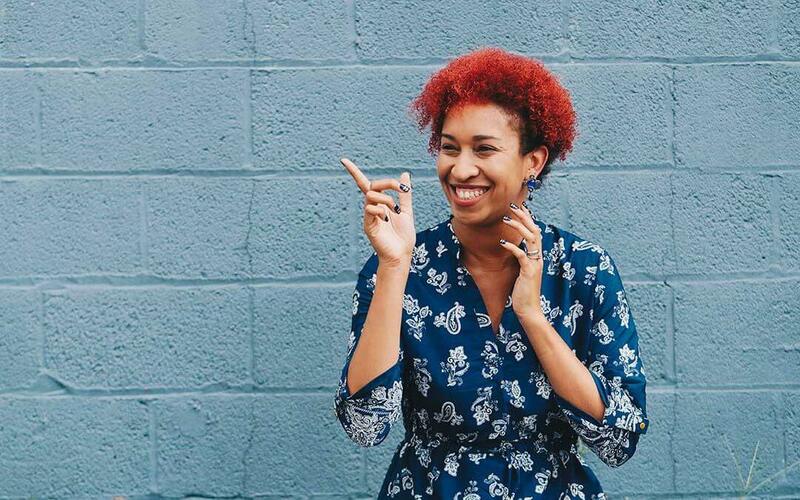 She talks of the importance of the ‘power pose’, and the discipline of ‘fake it till you become it.’ Putting her advice into action could significantly improve your self-esteem! Allison Ledgerwood, a social psychologist, talks about how thinking negatively tends to stick, and make us feel bad. We seem to be hard wired to see what’s wrong. So seeing the upside can take effort. Her talk is about the importance of making this effort. Ivan Joseph, Athletic Director at a US College, talks of confidence not as something we are born with, but as something we can practice. Here you will find a series of self-contained modules from the WA health department on improving self-esteem. Lots of detailed resources here. A good and brief summary of the characteristics of low self-esteem, and ways of building better self-esteem – from the Victorian health department. Information from the Australian Parenting Website on ensuring young children have a good sense of self-esteem to build on as they grow up.